Warning: This story discusses violence and sexual assault and may distress some readers. 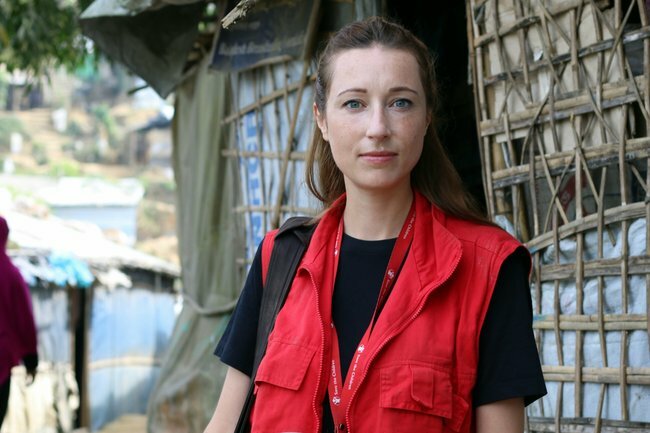 Daphnee Cook is the outgoing Media and Communications Manager in Save the Children’s Rohingya Response. 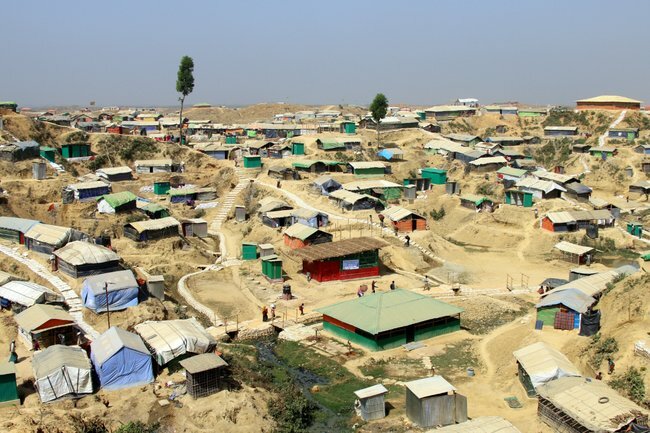 Here, she shares her experience working at a refugee camp where Rohingya people are living after fleeing violence in Myanmar. I’ve been working in the Rohingya refugee camps in Cox’s Bazar, Bangladesh, for just over a year now. 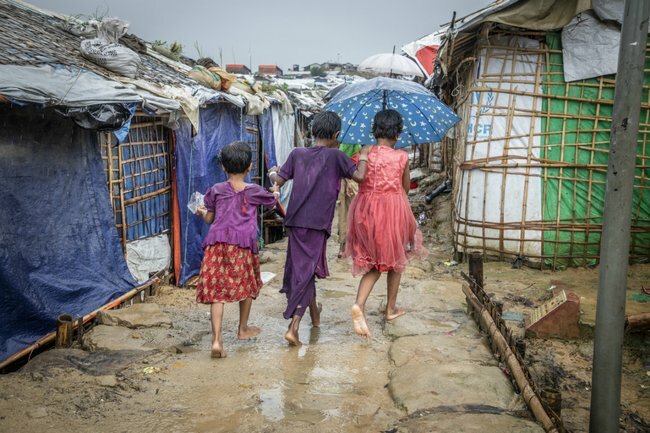 The camps are the largest refugee settlement in the world, with more than a million people, half of whom are children. During this time I’ve seen and heard countless stories about the absolute worst things people can inflict upon one another. I’ve met children missing limbs because they were shot off. I’ve seen a baby covered in burns from being thrown in a fire. I met a woman who broke down in tears as she recalled a child’s throat being slit before her eyes. Among so many stories of suffering, one group of women stick out to me most – mothers – and one day in particular. Their stories were all so uniquely horrible. And yet the women I met were so incredibly strong. It was just an ordinary day for me in the camps. My job was to meet with the mothers of three children who had participated in a drawing exercise Save the Children had run the previous week. 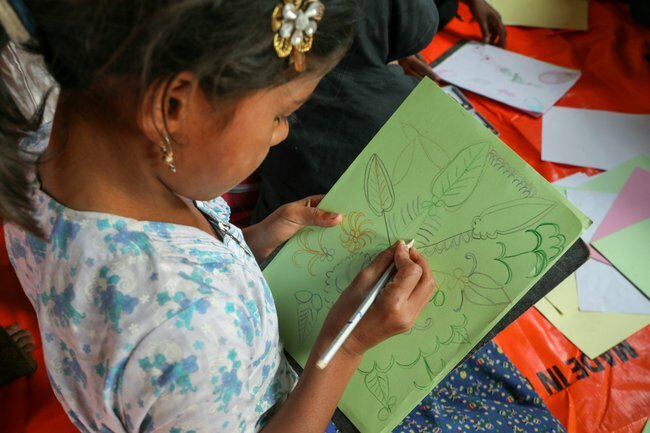 The kids had drawn images of violence and killing. I needed to understand what had happened in Myanmar that had made the kids draw such awful things. The first woman I spoke to was Rashida*, the mother of 12-year old Majuma*. She was 30 – three years younger than me – and already had four children. I asked what brought her to Bangladesh and she took my hand and pulled me toward her. “We saw a village near us burning down, and we saw people in that village being cut to pieces. We knew the violence would come to our village if we stayed. So, we decided to flee,” Rashida said. “While we were walking, two people attacked our group and took me away from my family. They raped me. Then I went back to my family. Rashida wiped away her tears with her veil and continued. “Majuma has been coming to the Save the Children centre for two months now. She comes back home and she teaches us all the things she has learned. It makes me very happy to see her drawing. “Majuma is very important in our family. I would be really happy if she grows up with lots of education. I would like her to become like you,” she said, pointing at my Bangladeshi colleague and translator. We all smiled. Yes, we also want Majuma to grow up like her. We hugged, and thanked Rashid* for sharing her story. The next woman I spoke to was Sara*, also 30, and the mother of a 10-year-old artist called Mohammed*. We again asked what brought her to Bangladesh. “When armed people came to our village, they burned lots of houses and raped lots of girls. There was a group of 15 girls who were taken to Mohammed’s school and raped there. We looked after three of the girls in our house after they had been raped and while they were recovering. 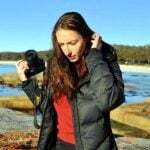 However, after 15 days one of the girls died,” Sara said. Sara also broke down into tears. My colleague fetched her some water while I sat there crying with her. You realise this could happen to any of us. Sara is a normal woman and her family happened to be born with the wrong background, in the wrong place and at the wrong time. “The situation affected my Mohammed very badly. He was so distressed, he kept shaking when he was asleep. He kept having nightmares. His heart beat so fast, the doctors said it was because he was so afraid. He would sweat so much and pass out. It took a long time for him to calm down,” Sara said. And with that, she beamed at us. Then it was time to speak to the third mother, Momtaz*. She was a bit older than the other mums, although she wasn’t sure of her age. “Maybe 55,” she said. Her youngest daughter Anwara* was 11. Before I could ask my question, Momtaz lifted her skirt. Beneath it was a large round burned-out scar. “Someone shot me through the back. It went through my thigh. I passed out,” Momtaz said. Momtaz told us that after arriving in Bangladesh, Anwara didn’t talk. But after coming to the Save the Children centre Anwara gradually started to speak again, regain her old interests and recover. I asked her what she wanted for Anwara’s future. “I want her to stand on her own two feet. I want her to be educated to get a good job when I’m no longer here. I’ve seen lots of Bangladeshi women who are now here, doing good jobs and earning money to support their family. This is what I want for Anwara,” Momtaz said. 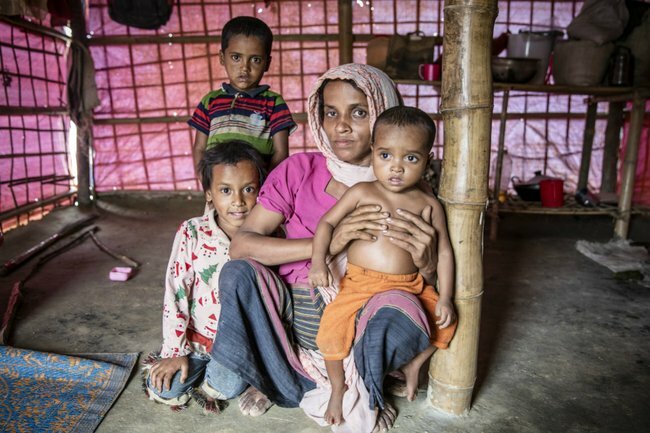 I don’t know what the future will hold for the Rohingya, but I do know that as a global community we need to continue to support mothers such as Rashida, Sara and Momtaz as they fight to ensure their children have access to the same basic opportunities as the rest of us. I am proud to be part of this fight and anyone who has given money to an agency such as Save the Children should be bloody proud as well.